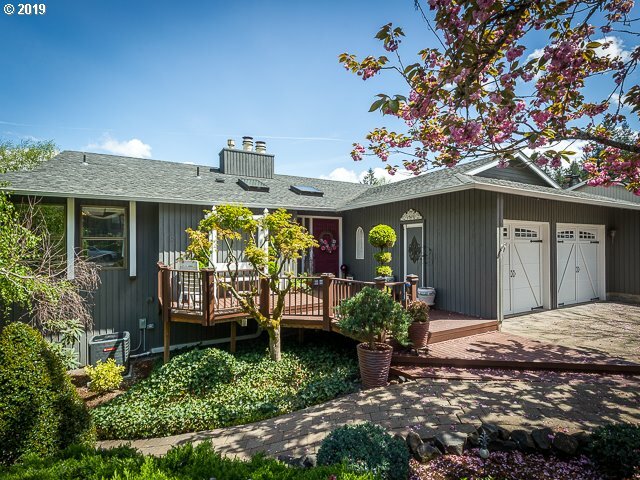 All HIDDEN SPRINGS homes currently listed for sale in West Linn as of 04/24/2019 are shown below. You can change the search criteria at any time by pressing the 'Change Search' button below. "MASTER SUITE ON MAIN w/MTN VIEWS & LEVEL Backyard,Daylite Ranch w/Huge Bonus Rm w/Kitchenette/eatbar on lower level,2nd living qrtrs?Quiet cul-de-sac w/landscaped yards.Enjoy peaceful privacy w/city lights & 2 Mtn Views. 2 tiered cedar decks.Plenty of natural lighting w/skylights,Lrg East facing windows.Updated kitchen w/Quartz cook island.Vaulted Liv.Rm w/Gas Fireplace.4 Bedrms ea/w Walk-In Closets,12/2017 New furnace/AC,New Price!"